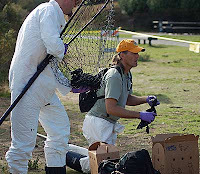 One year after leading the second-largest rescue and rehabilitation of oiled seabirds in recent California history, UC Davis wildlife health experts are busy preparing for the next major oil spill. 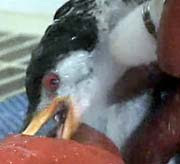 Ziccardi directed the care of birds of 31 species that were injured when more than 53,000 gallons of fuel oil spilled from the container ship Cosco Busan into San Francisco Bay on Nov. 7, 2007. 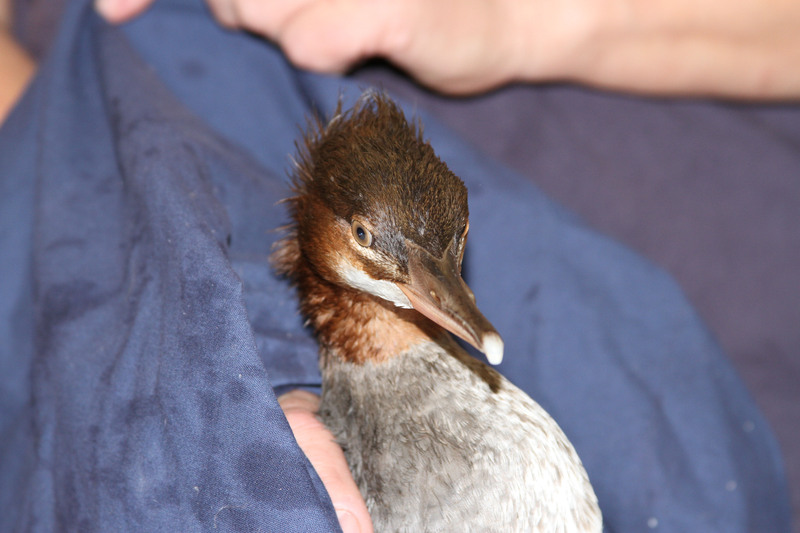 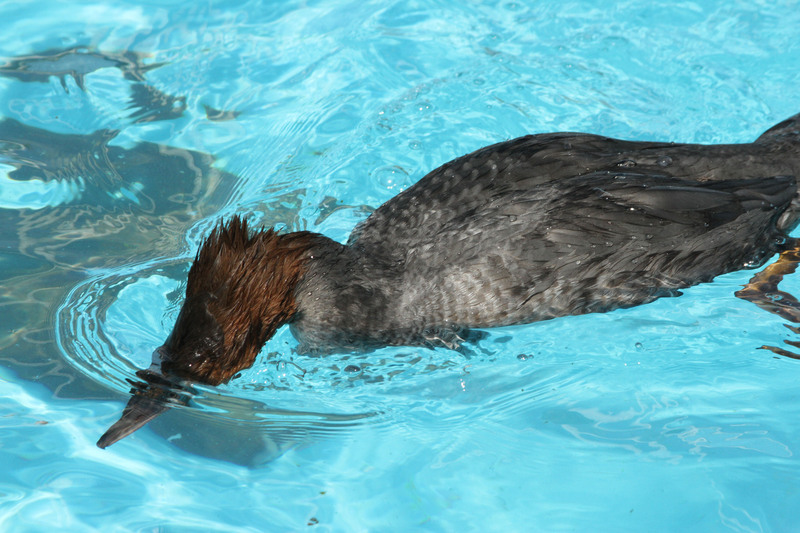 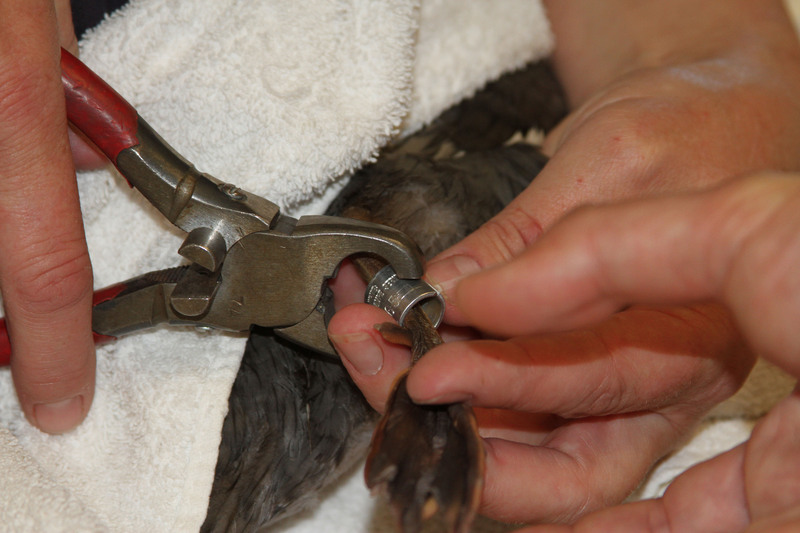 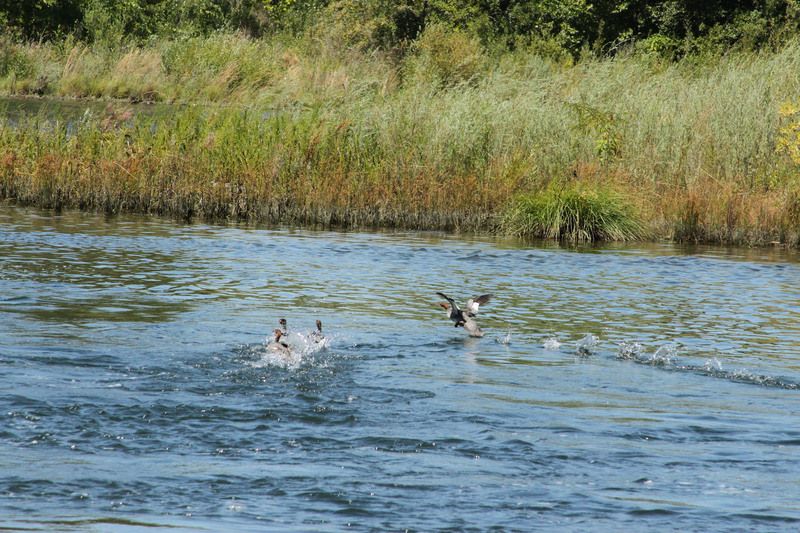 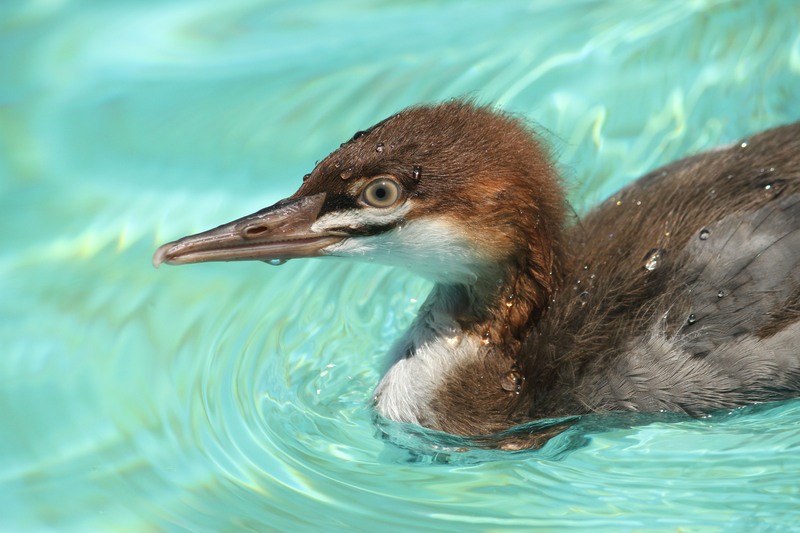 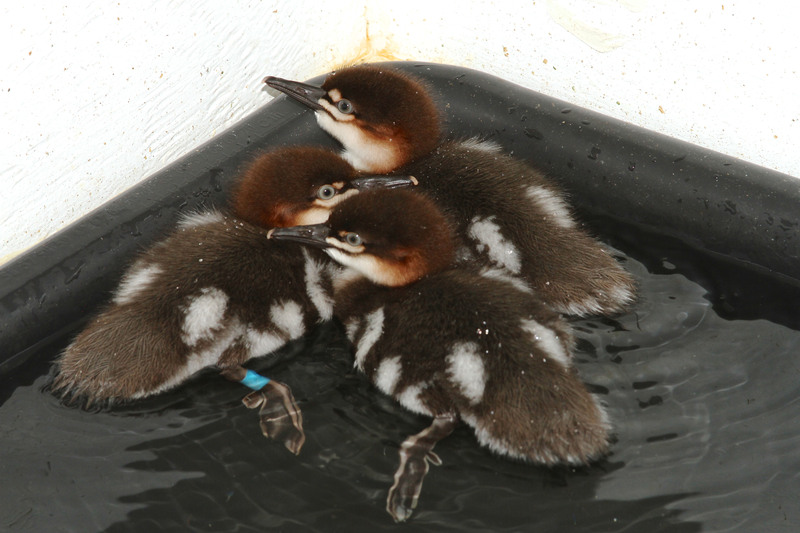 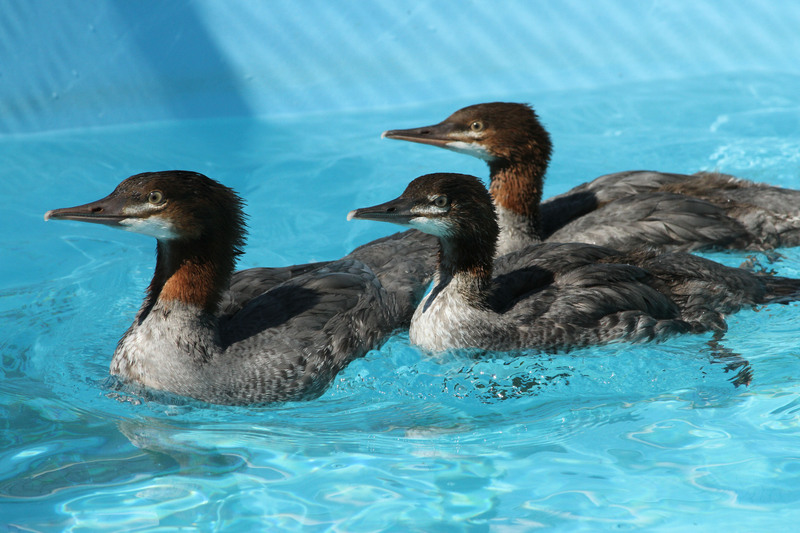 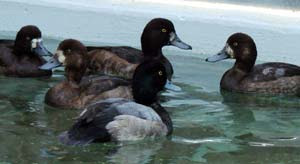 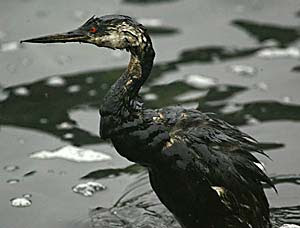 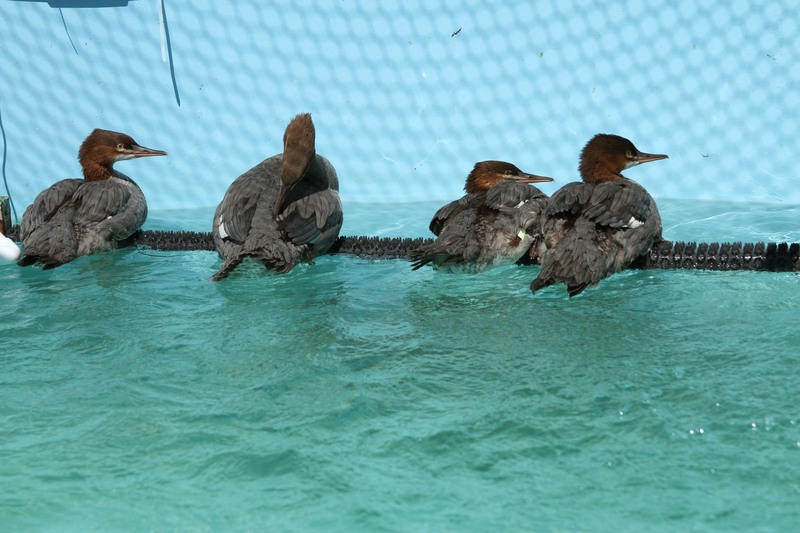 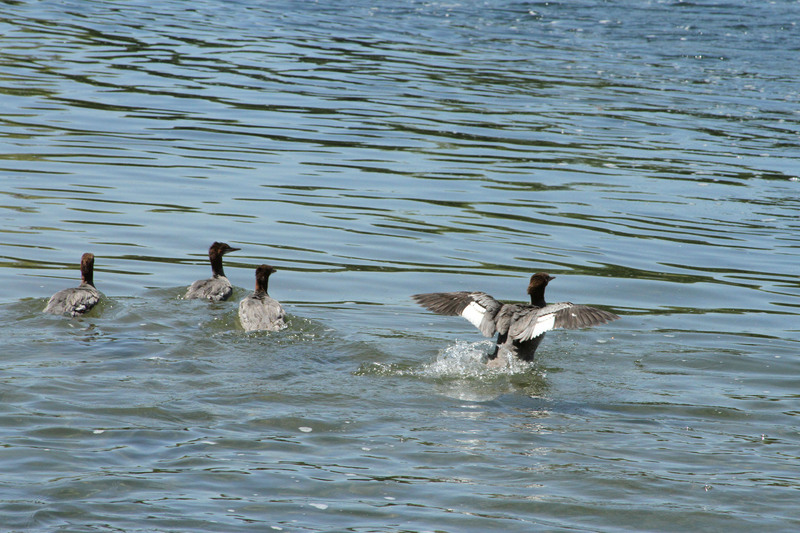 Of 1,068 oiled birds collected alive, 418 birds (38.5 percent) were saved and later released back to the wild. 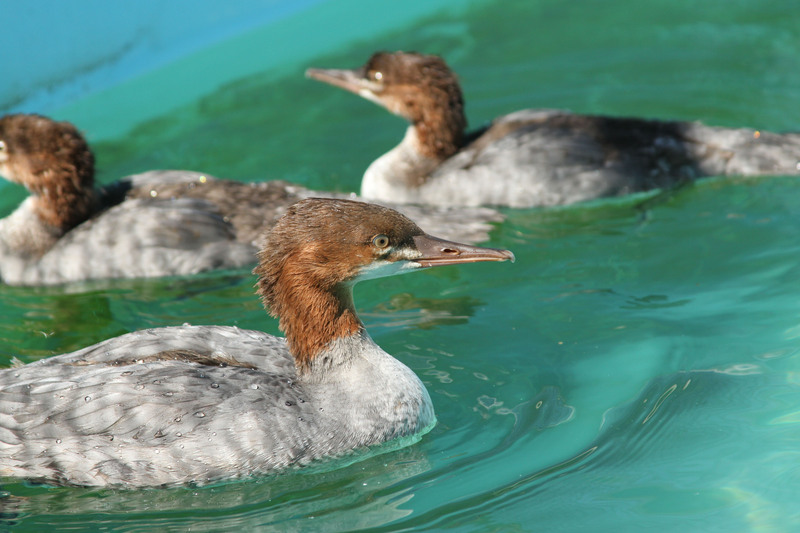 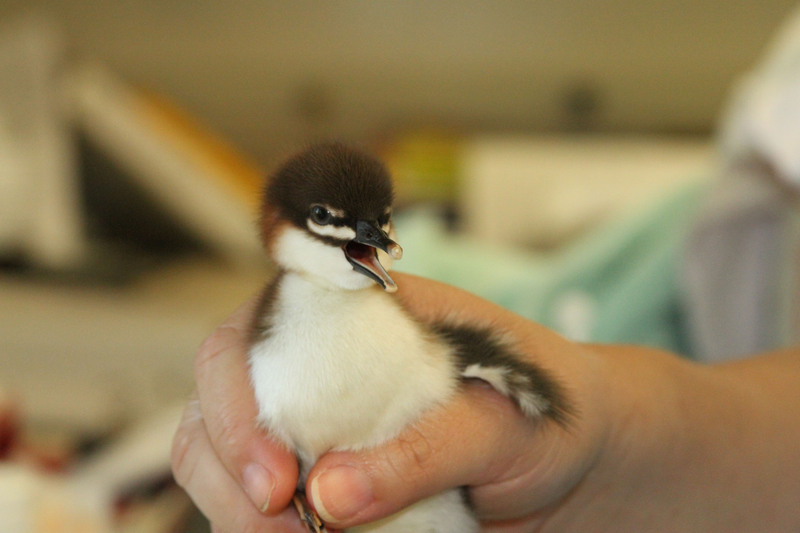 The injured birds were treated at the San Francisco Bay Oiled Wildlife Care and Education Center in Fairfield, a 12,000-square-foot, $2.7 million facility capable of caring for up to 1,000 sick birds. 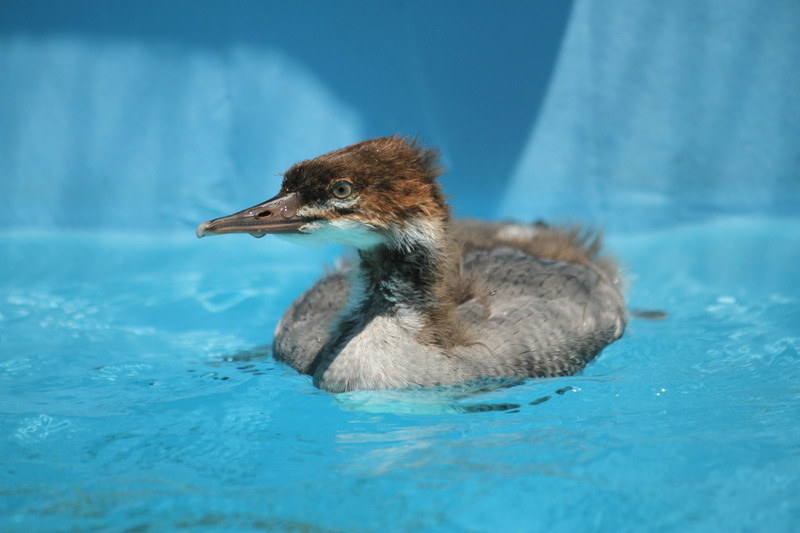 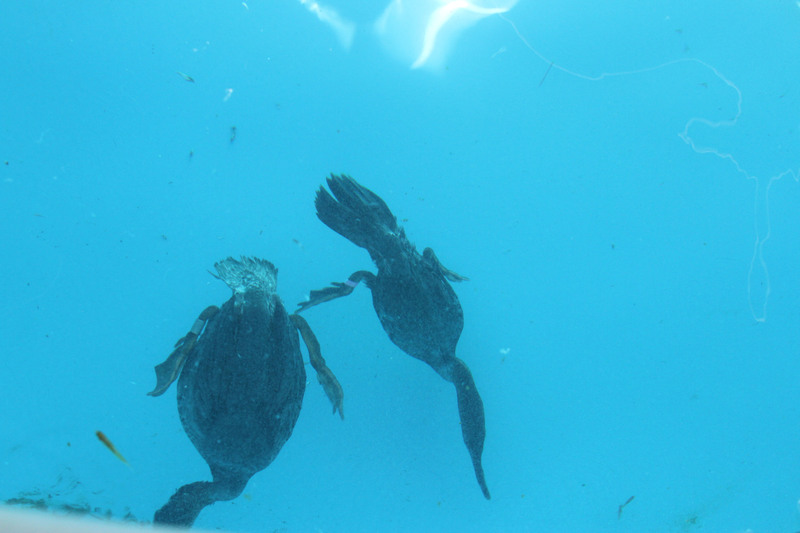 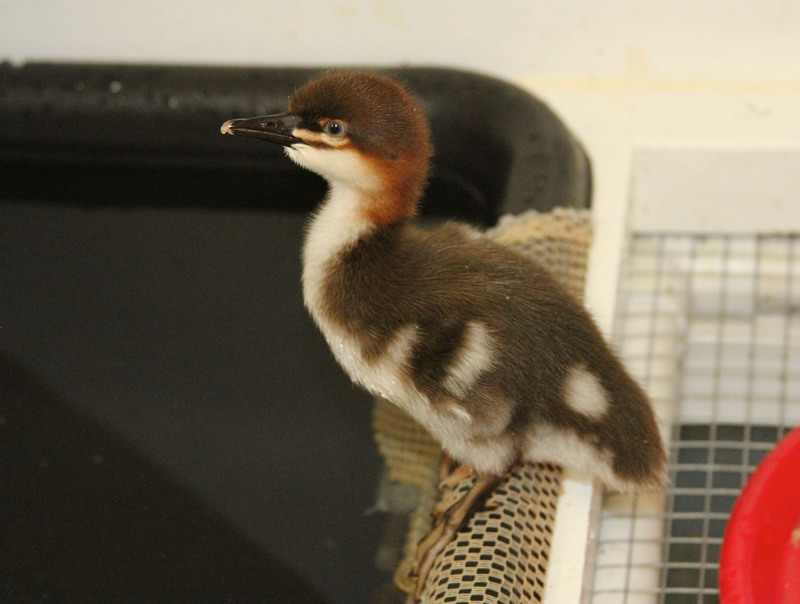 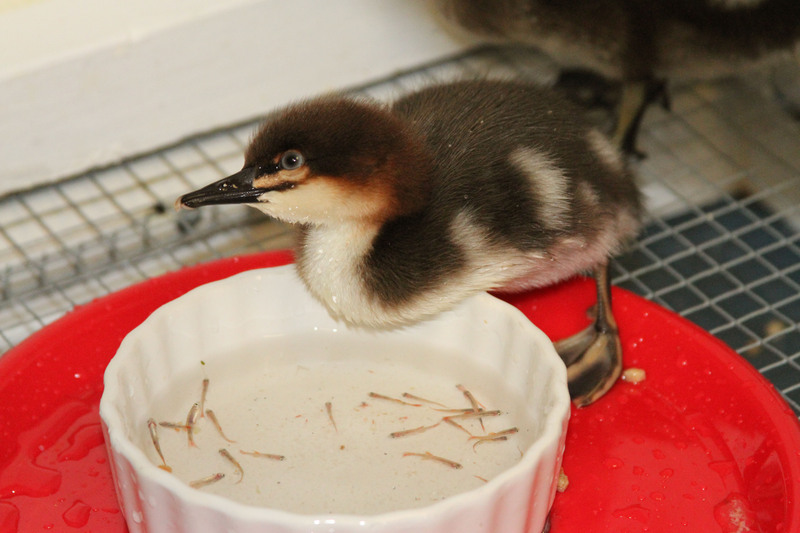 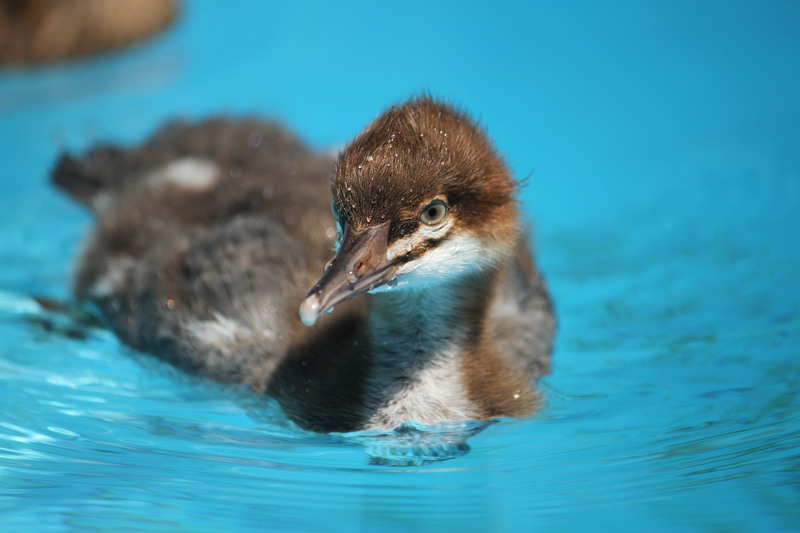 It is the major Northern California rescue center in the statewide Oiled Wildlife Care Network, which is made up of 12 facilities and 25 local organizations that stand ready to care for oiled wildlife on short notice. 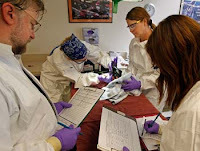 The latest posting on the OWCN website claims its got “enough volunteers for the next day or so…” This may be surprising to some, but there’s a lot of trained folks in the state’s oiled wildlife network that usually get the first nod – especially if they’ve been through the myriad of trainings that OWCN and IBRRC put on each year throughout the state.